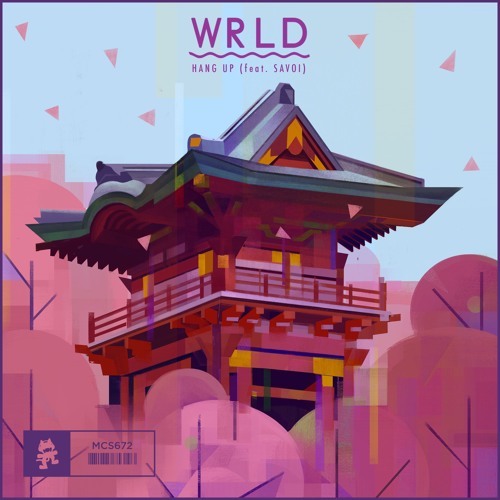 Home / brand new / música / Savoi / WRLD / WRLD Unveils Indie Pop Single "Hang Up"
WRLD Unveils Indie Pop Single "Hang Up"
Dutch DJ/Producer has just unveiled his brand new single, Hang Up, featuring the vocals of Savoi, out now on Monstercat. This is a vibrant Indie-Pop cut with a perfect summer vibe to embrace the warmer weather and changing seasons. Stream it below! The 18 year old phenomenon from the Netherlands dove into music production while messing around on various softwares after being inspired by major names such as Owl City. Pretty soon, the young producer caught Monstercat’s eye in response to a demo he had submitted. It wasn’t long before WRLD was taken into the Vancouver label’s realm and considered a core family member. The Chase It EP is testament to the bright future he has ahead of him… maybe one day it will lead us to the answer of whether WRLD is of this Earth.